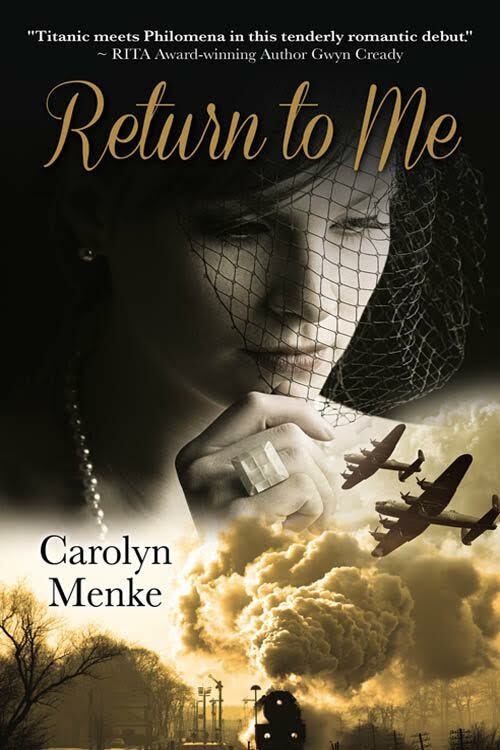 When I first read Return to Me, I wondered about the back story. I wondered about what happened before. 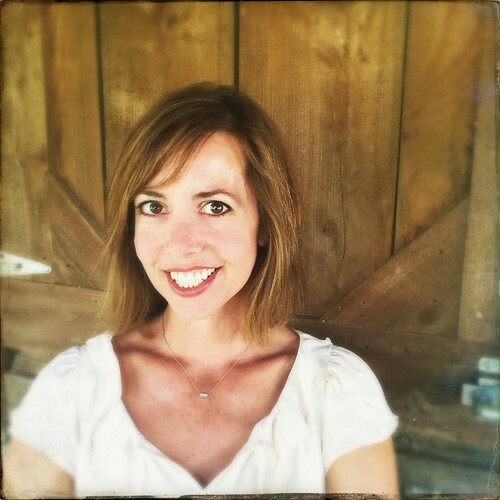 Now Carolyn Menke has answered my questions. 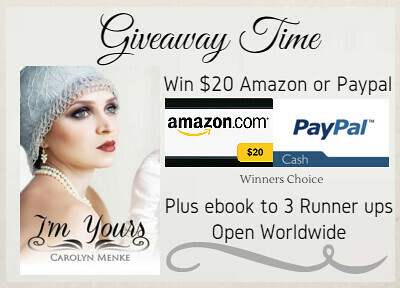 I’m Yours is a quick read that is set in the mid-1920s in Philadelphia. I followed Audrey and Edward through a whirlwind of falling in love. But will career come before love, even back in the 20s? I know that in today’s world we do not necessarily see what the big deal is. Back in the 1920s, things were different. I could not put myself in the position to make that choice in that time. Pick up I’m Yours to help you know what happened between characters you were introduced to in Return to Me. You will not be sorry you did. It always fascinates me how life was so different years ago.